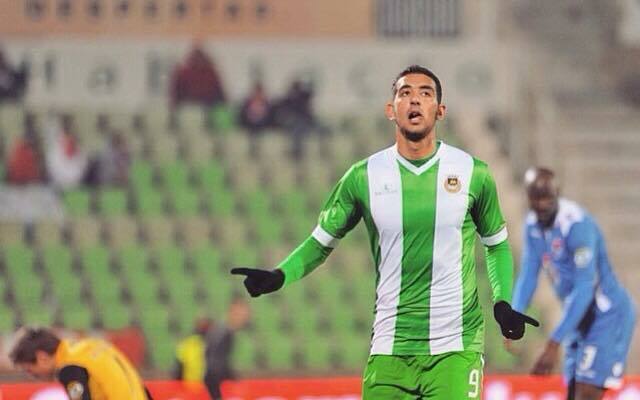 Sporting are interested in signing Egypt’s Ahmed Hassan ‘Koka’ from Rio Ave, according to Portuguese sports daily, A Bola. With Islam Slimani once again the subject of intense transfer rumours, Sporting have been eyeing up potential replacements for the striker, and Rio Ave’s Koka could potentially be a cheap solution to fill the number 9 role should the Algerian international depart the Alvalade this winter for Tottenham. Koka has been in fine form for his club this season, netting 11 goals in 26 games, the most recent of which came against Sporting last weekend as Rio Ave were defeated 4-2, so it’s perhaps unsurprising that he is attracting interest from one of Portugal’s Três Grandes. Should this move materialise, Koka will link up with compatriot Rami Rabia, who recently made his first-team début, coming on as a substitute in the club’s recent Taça da Liga win over Boavista. other proposals could actually indicate a new target from abroad rather than other clubs for Koka.